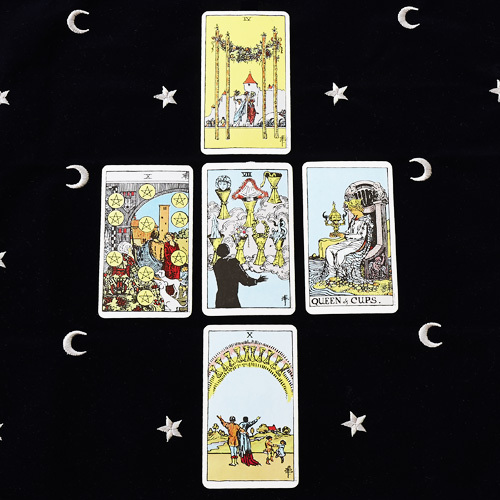 One single Tarot reading can be a meaningful and illuminating experience. It can give you new perspective, insights, and next steps on how to proceed in life. 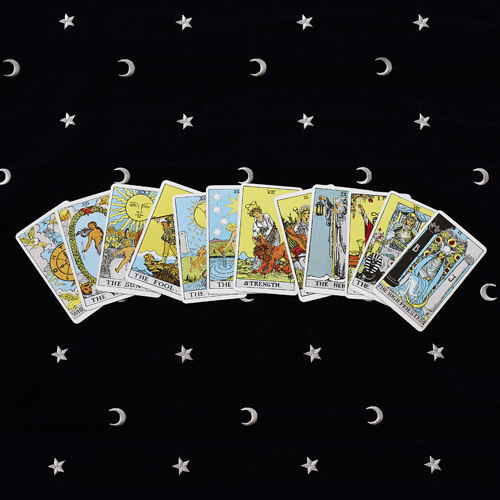 However, one Tarot reading may not be enough to answer all your questions, or to keep you on track as you grow and make meaningful changes in your life. If you are serious about doing some inner work, and are ready to commit to the journey, this special package is perfect for you. 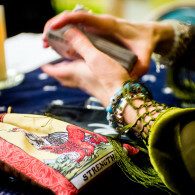 This package includes three 60-minute Essential Tarot Consultations at a value price. 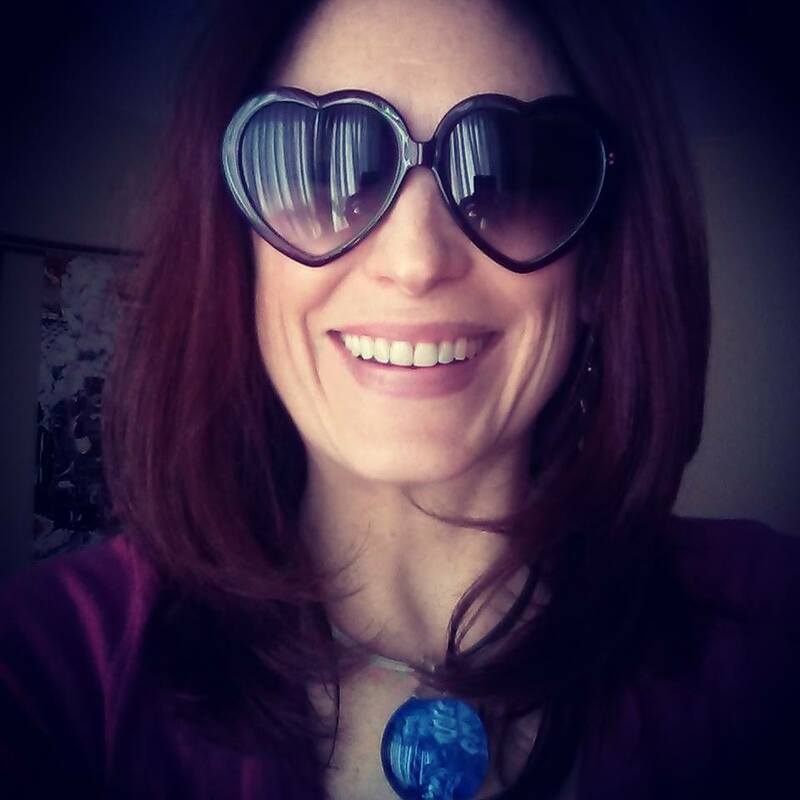 The individual price for three 60-minute Essential Tarot Consultations is $270. If you buy the package, the cost is reduced to $240. If you decide to invest your time and effort into the work, I am happy to give you the motivation of a great price! In order to keep the momentum going, they must be used within 6 months of purchase, but the timing is up to you. 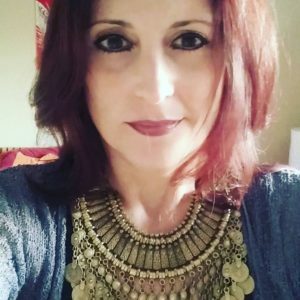 If you have any questions about Tarot, me, or this process, please contact me here, or feel free to give me a call at 416-655-9320. Understand yourself, know yourself, start finding the answers and inspiration you need – Book your package today. GIFT CERTIFICATES AVAILABLE – please specify in your order form and you will receive a beautiful certificate by email as a PDF, or in the mail, as you choose. Great last minute gift idea, doesn’t take up any room on the shelf or collect dust! Be the first to review “Essential Value Package” Click here to cancel reply.